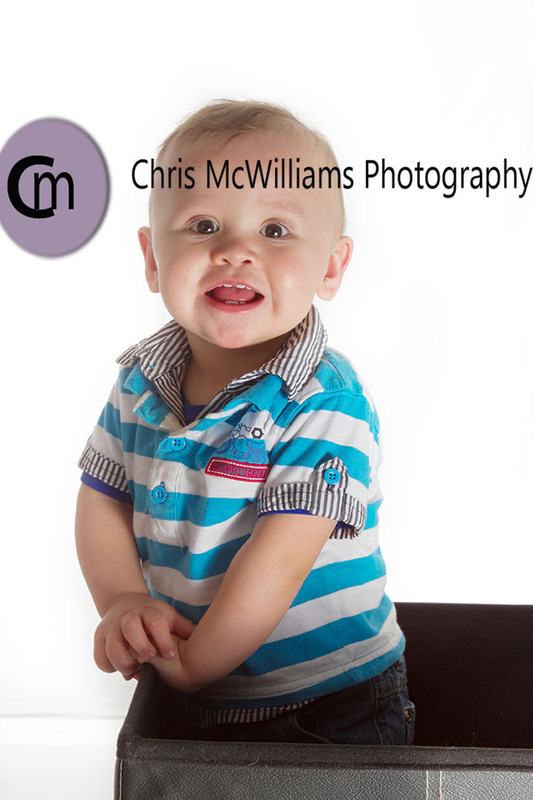 I had a great time photographing one-year old G. yesterday. 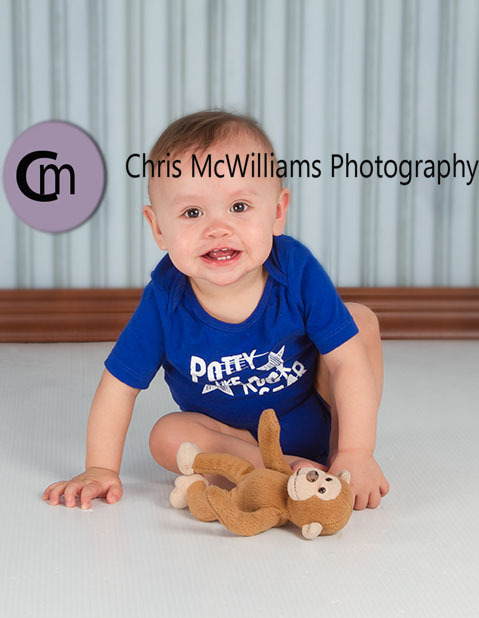 This little cutie patootie was full of smiles and fun!! Love these photos so far and am chomping at the bit to see the rest. He is such a happy little guy and am so happy he’s my grandbaby. 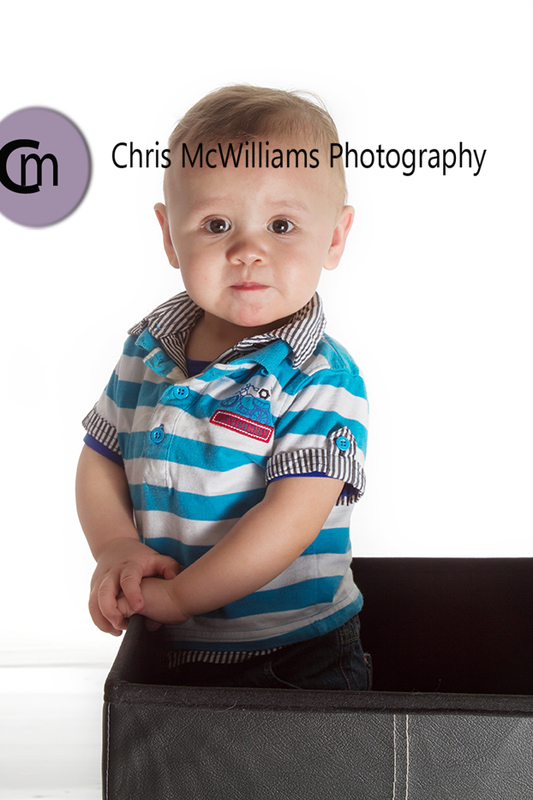 Love him to bits and you’ve done an awesome job capturing him….can’t wait to see the rest.